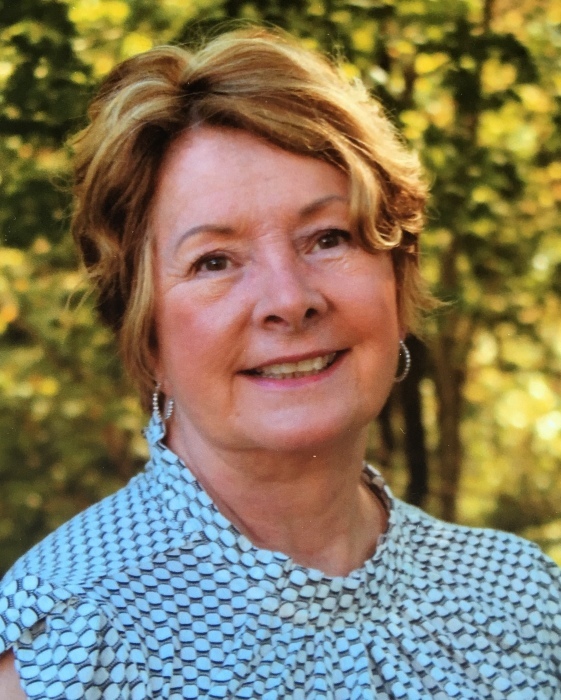 Susan Kaye Pierce, age 63, 0f Cicero, IN passed away August 23, 2018 with her loving family at her side. She was born November 22, 1954 at Noblesville, IN to Charles Donald and Donna Gaye (Henderson) Walker. She was a graduate of Hamilton Heights High school with the Class of 1973. She then attended Ivy Tech that started her interest in the healthcare field. She first became an operating surgery technician, then furthering her education she became a surgical nurse, a career than spanned over 20 years. She worked at St. Vincent Hospital for several years, then wrapped up her nursing career at Serenity Hospice. Venturing into the business world, she became an owner of Affordable Self Storage at Noblesville, IN. Susan was an active member of Atlanta Christian Church where she assisted with Vacation Bible School. She was also a member of Cicero American Legion Auxiliary, the Noblesville Moose Lodge, and Special Olympics of Hamilton County. She enjoyed boating, yard work and tending her flower beds, but most of all she loved being with her family. She married Benny Howard Pierce on May 17, 1991. He survives her. Also surviving are her parents, daughters: Dr. Stacey Nicole Kaiser of Westfield, IN and Sarah Brianne (Zack) Kaiser Gunn of Noblesville, IN, brothers: Donald Wayne (Tammy) Walker of Kokomo, IN and Jeffrey Alan Walker of Noblesville, In, grandchildren: Ryleigh Rose and Aanjay Susan Jean. Additional survivors include a niece: Ally Henderson, a nephew: Blake Walker, Step-daughters: Jessica (Seth) Patton of Anderson, IN and Amy (Brad) Slonaker of Liberty, IN, step-son: Colton Booth and a brother-in-law: Gary Pierce of Anderson, IN. The family would like to thank the doctors, nurses and staff of Hematology-Oncology of Indiana for their excellent care and compassion. Memorial services will be held Sunday, September 9, at 4:00 P.M. at Atlanta Christian Church with Pastor Jody Brown officiating. Visitation will be from 2:00 P.M. until time of the services. Private burial will be held at the Cicero Cemetery at a later date. Memorial contributions may be made to Special Olympics of Hamilton County, P.O. Box 730, Noblesville, IN 46060. Hartley Funeral Homes, Cicero, IN is entrusted with the arrangements. You may send condolences at www.hartleyfuneralhomes.com.